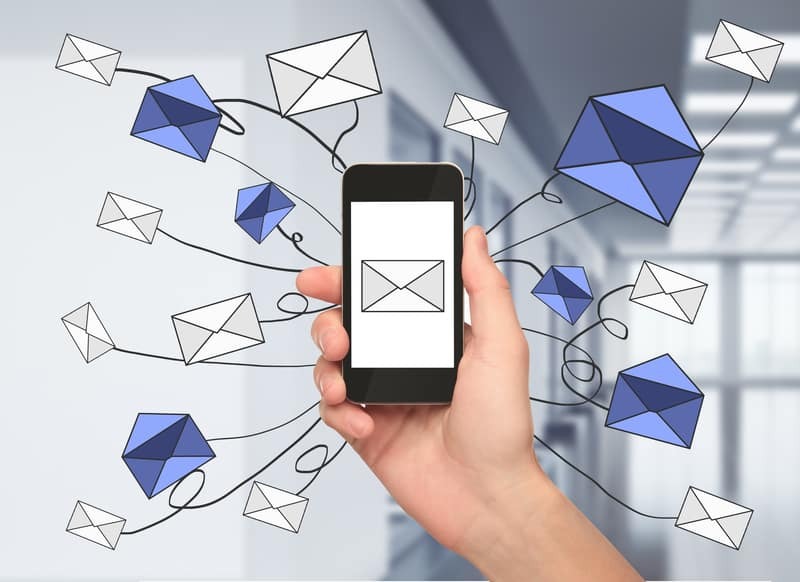 How useful is email marketing? Simply put, going with the best email marketing service you can find will drive incredible ROI and can be the foundation for your sales funnels and lead gen program. Think of email marketing as the fuel your sales team needs to support business growth and success. Communicate deals, special pricing, and success stories effectively and quickly. Enjoy sales leads with fewer questions because your leads arrive to your funnel already informed on your offering. Sit back as we professionally manage your email marketing program so it consistently pulls in new leads. Improve reoccurring and repeat business by maintaining your business relationships in mass. Don't Let Non-Experts Touch Your Email List! Sending an email to the right person, at the right time, and with the right message is something best left to an expert. Don’t ever let yourself get in a situation where you have to explain to hundreds of customers that your team sent the wrong email, and don’t ever find yourself without leads because no one opens or clicks on your email offers. Anyone can send an email, but very few can consistently send emails that consistently result in new business, and that’s very much why you should choose to go with the best email marketing service you can find. Expert email marketers will ALWAYS out perform amateurs and freelancers. There is never a substitute for quality. 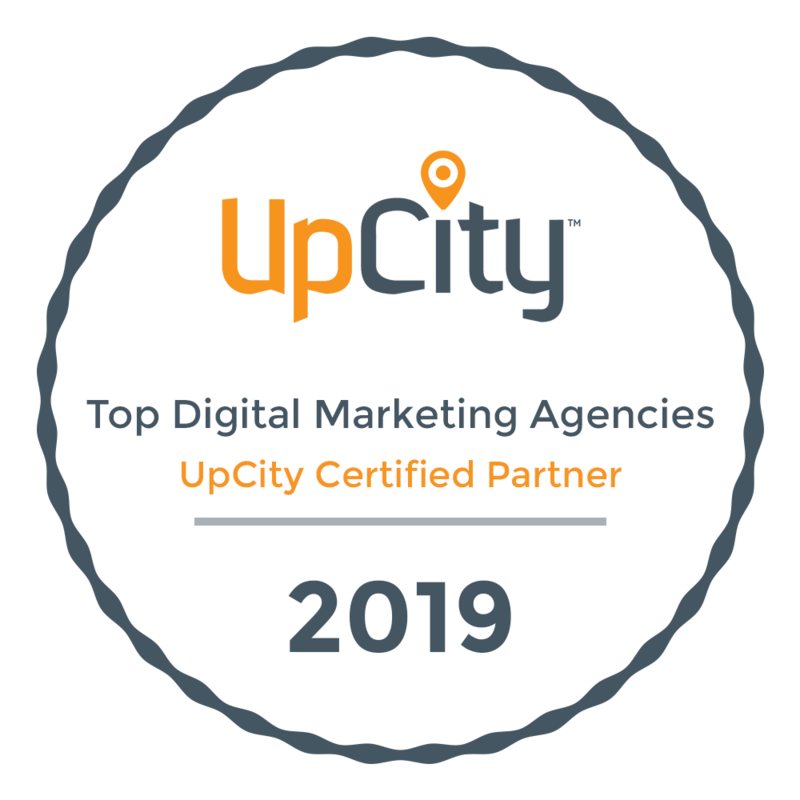 Being able to effectively run multiple campaigns, to thousands of respondents, and in a way that each person consistently takes action, is not possible without agency help. Our email marketing services are more than just sending emails to people. A Marketing Strategist -who can meet bi-weekly with you and provide strategy to your marketing campaign. An Email Marketing Technical Expert -who will manage your mailing list, segment your lists by user groups, and be responsible for developing and testing. A Marketing Project Manager -who will ensure the timely delivery of your email campaigns. A client of ours recently chose to engage with us for email marketing. They had an initial email list of approx. 5,000 subscribers when they first came to us and no email marketing program in place before we arrived. When we began working with them, we first took a strategic look at their offering, the people they typically did business with, and their brand’s look and feel. After meeting with the client and confirming our initial assumptions, we set out to begin their email marketing campaign. The first thing we did was send an initial email to everyone for the purposes of checking for bounces and to confirm consent. In doing this we were able to reduce their overall list size by 1,400 subscribers. We then sent segmentation emails out to the entire list to begin tagging each subscriber by what they were most interested in from our client. Initial Results: it’s important to note that even during the initial segmentation process our client was beginning to see leads coming into his pipeline. The first segmentation email’s topic was on buying a franchise and within the first 24 hours of the email being out, our client collected 25 new sales leads. These leads hadn’t just clicked on the call to action in his email, and not just visited his site and entered their information into his contact form, but had left long and detailed messages about how they wanted to buy immediately and the zip codes of where they wanted to buy. These were 25 incredibly hot and ready to buy leads for our client to follow up with. Each client represented a purchase of $50,000-$1 million dollars and 250K+ in revenue for our client. Our next steps after segmentation were to provide emails that spoke to each user group. These emails were designed to educate the readers and help them cross the barrier from curious to interested. 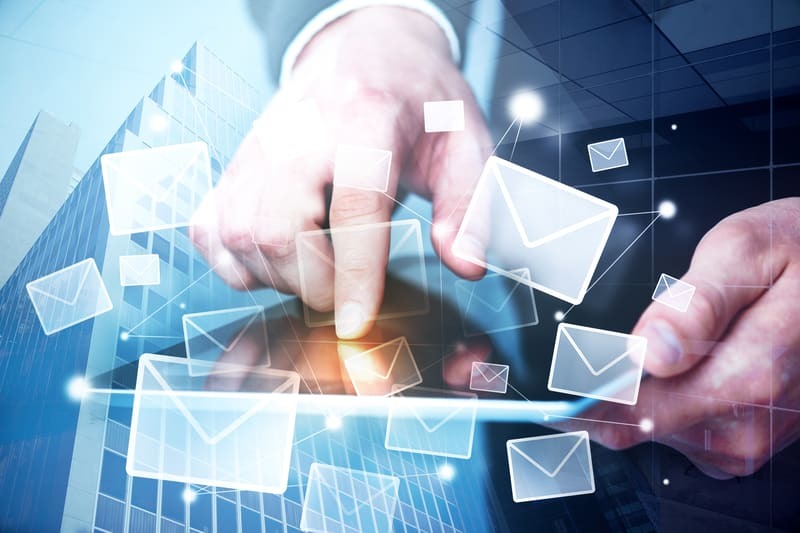 Now for you and your company’s campaign this may look different based on your specific needs and situation, but to surmise we can absolutely vouch for the effectiveness and capability of our email marketing subscription. These continued efforts have resulted in hundreds of thousands of dollars for our client.